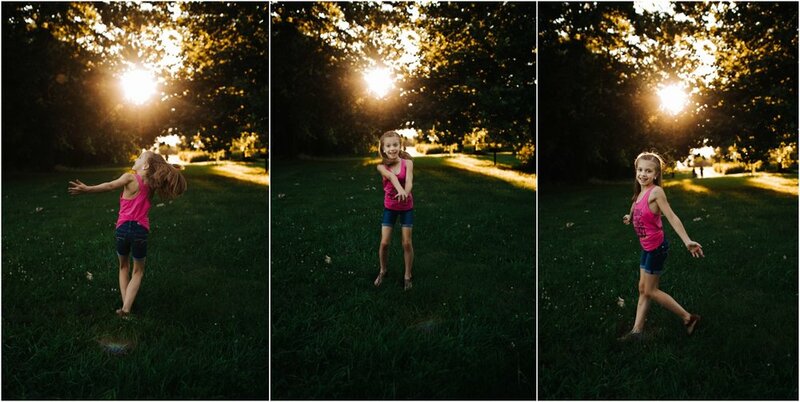 Bianca and her family were a BLAST to work with! 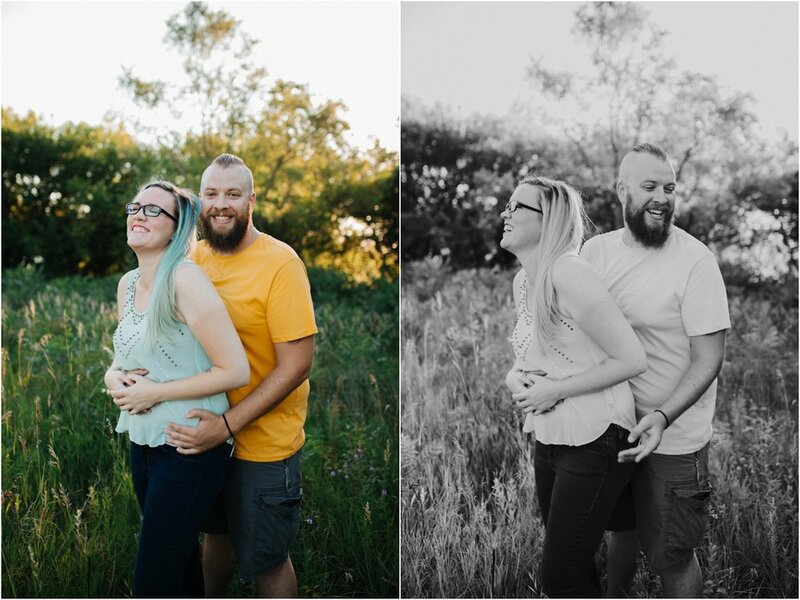 There was laughter every step of the way during their session! 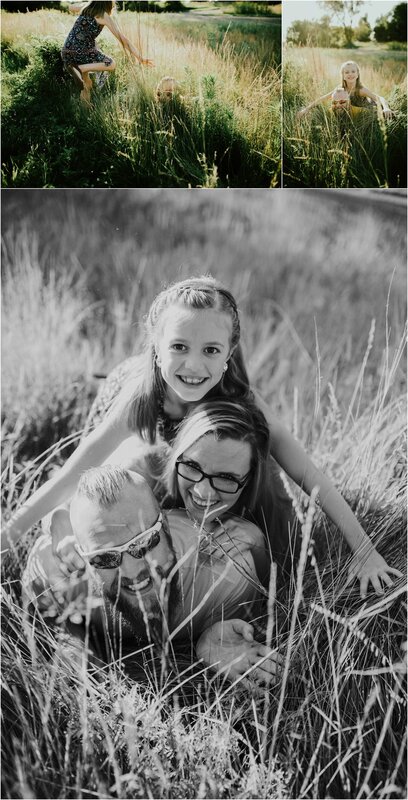 If you ask me, that's what family photos should be! Laughter and fun. No one wants to remember themselves looking forced and posed, fun memories are better to look back on! 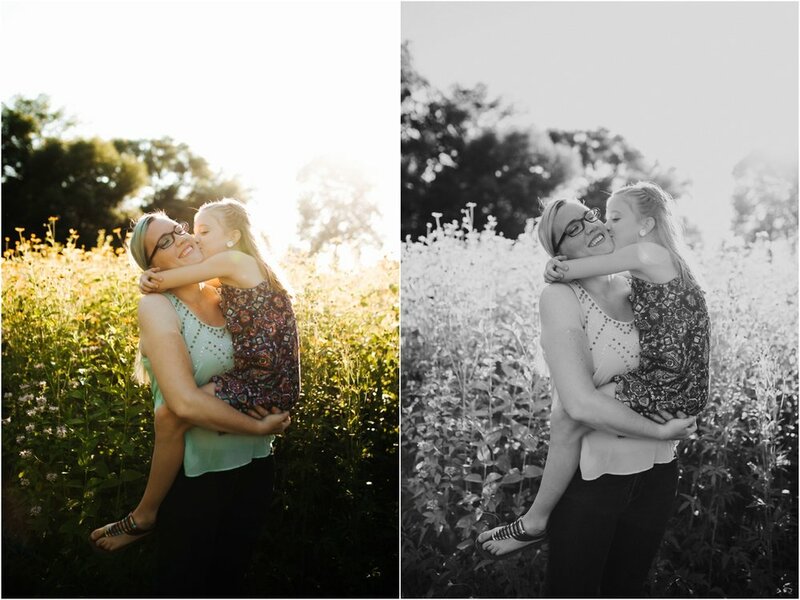 And this family session has a sweet surprise at the end! I'll let you all figure out what the surprise is. Thanks for having me guys! 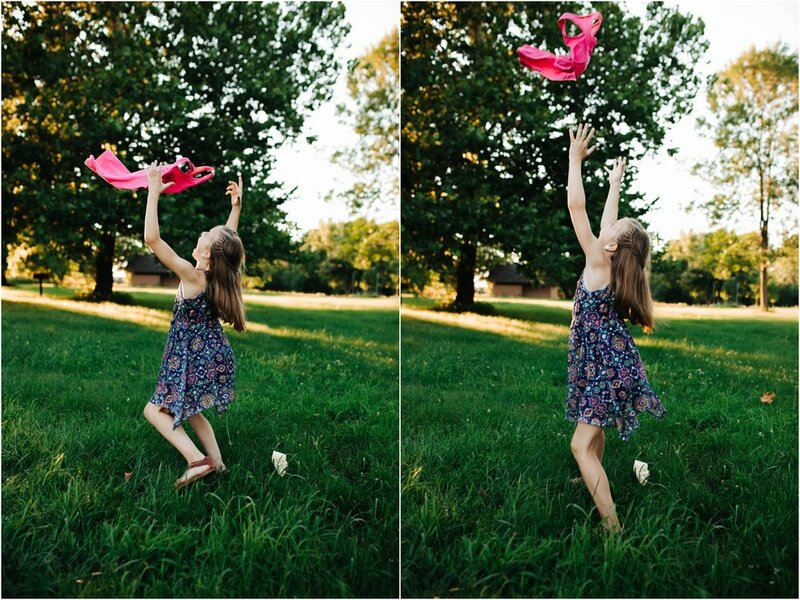 I hope these photos are a fun memory to look back on someday!